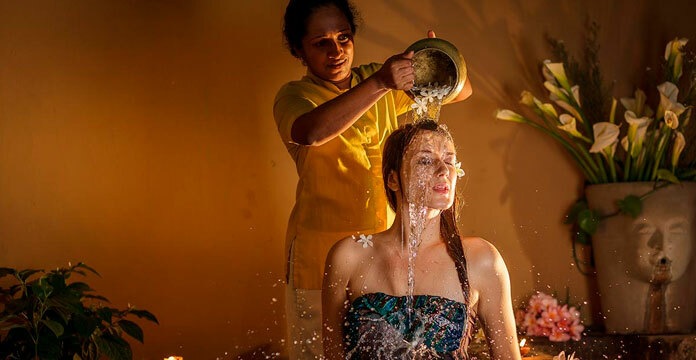 Located in the heart of our island’s famed cultural triangle, Jetwing Lake serves as the ideal base for a multitude of exceptional Sri Lankan experiences of history and nature. Surrounded by most of Sri Lanka’s UNESCO World Heritage Sites, Dambulla not only offers easy access to the ancient kingdoms of Anuradhapura and Polonnaruwa, but also is a short distance away from the legendary Sigiriya Rock Fortress, and home to the Dambulla Cave Temple – often considered one of the best preserved temple complexes in the country. 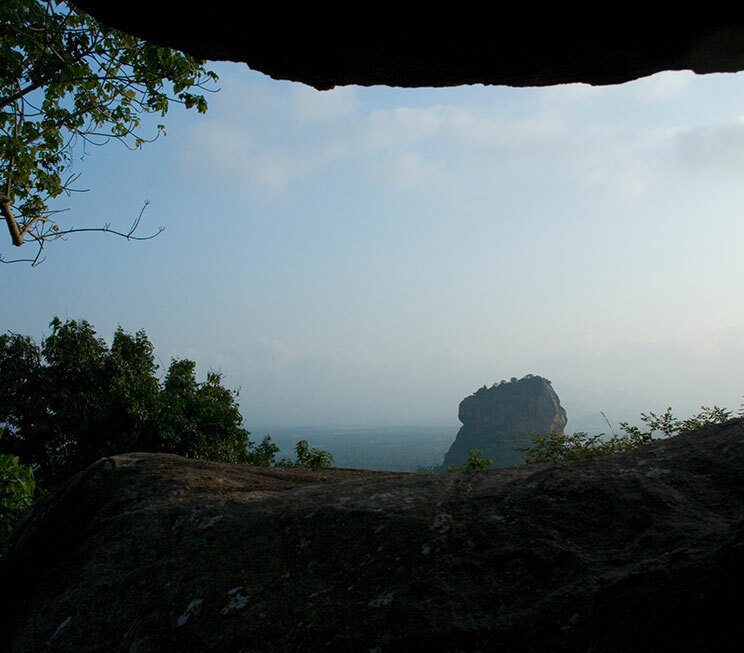 Pidurangala Rock on the other hand, serves as a highly rewarding and alternative climb to Sigiriya, while self-guided tree trails, and lesser-known hiking and trekking trails can be arranged to Dahaiya Gala, Kaluwal Kanda, and Thithawelgolla for the adventurous traveller. For the avid birdwatchers however, our resident naturalist is a specialty of Jetwing hospitality, and will accompany you to sight and study a variety of endemic and migratory birds that flock to the banks of our nearby lake. 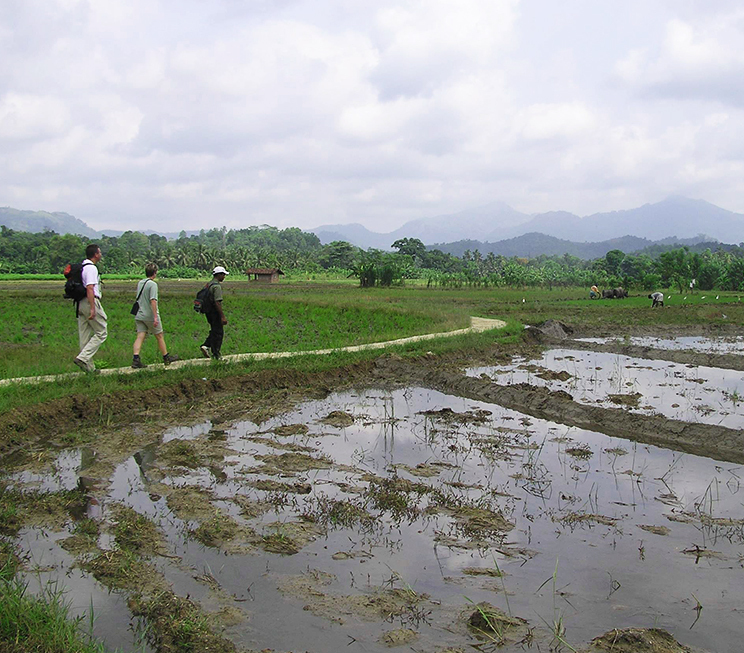 Should you wish, our naturalist can also accompany you to the regional Kaudulla and Minneriya National Parks, where over hundreds of elephants will congregate in an experience known as The Gathering – a spectacular wildlife phenomenon which our resident naturalist will gladly explain to you in extensive detail. 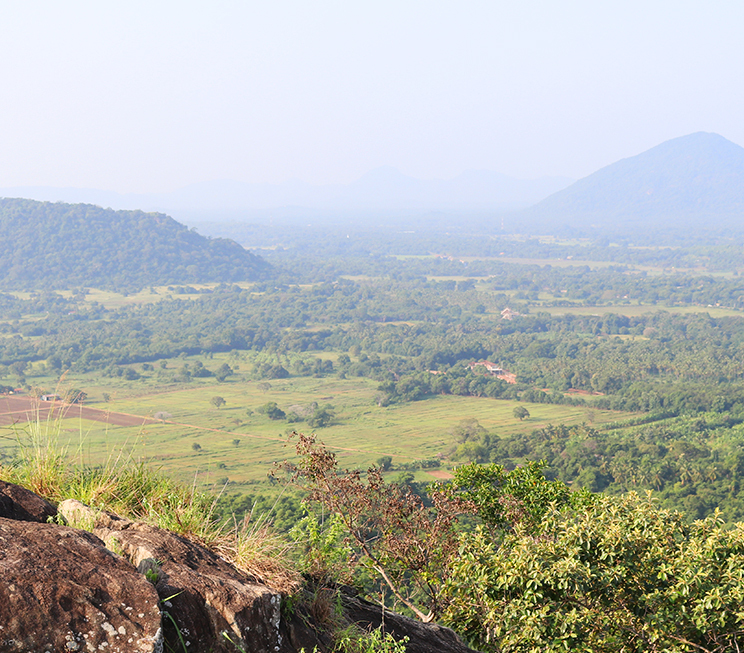 In addition to a rich history, our Cultural Triangle is also home to an abundance of thriving flora and fauna including the Namal Uyana (Ironwood Forest), and the largest rose quartz mountain range in South Asia, which emphasizes the significance of the region. 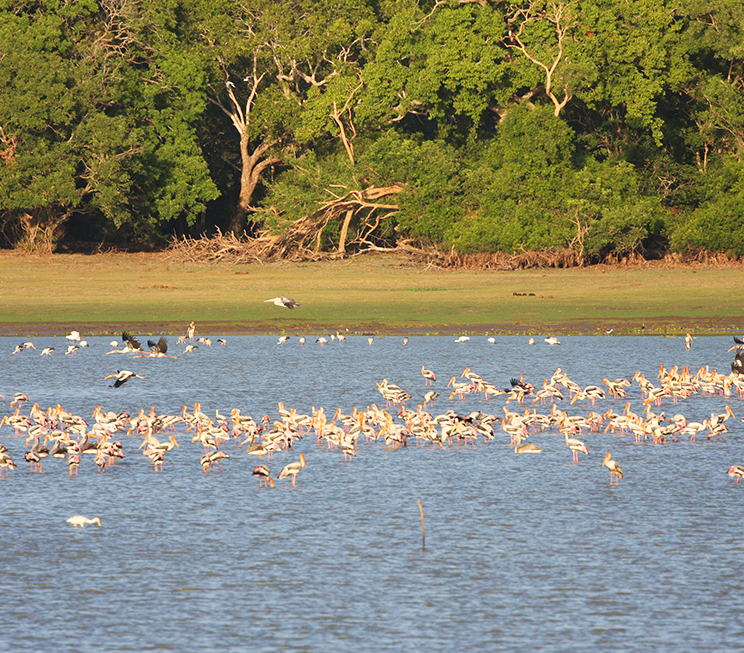 Finally, for something different, Jetwing Lake also offers village tours within our heartlands of history, which are best explored on foot or by bicycle, as well as the colourful Dambulla Market – reputed as the center of vegetable distribution in Sri Lanka. 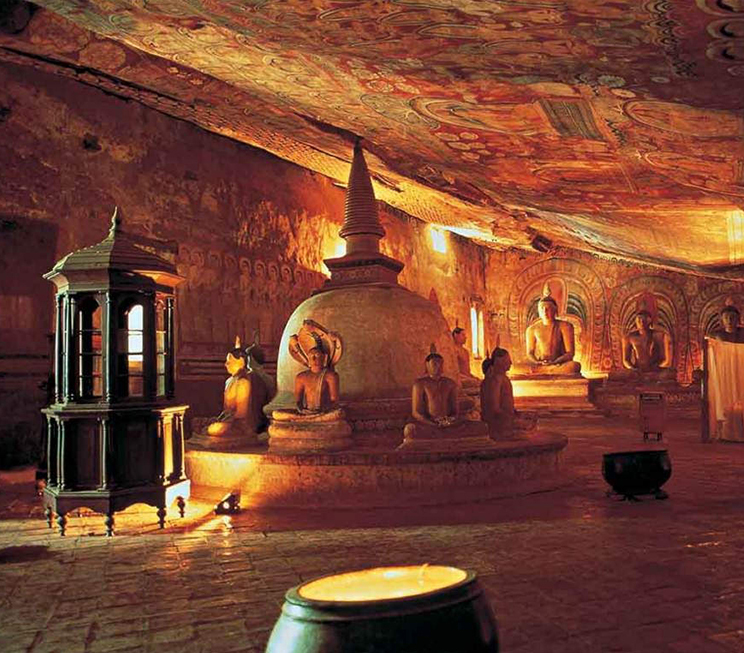 Revisit the first kingdom in Sri Lanka, now a UNESCO World Heritage Site. 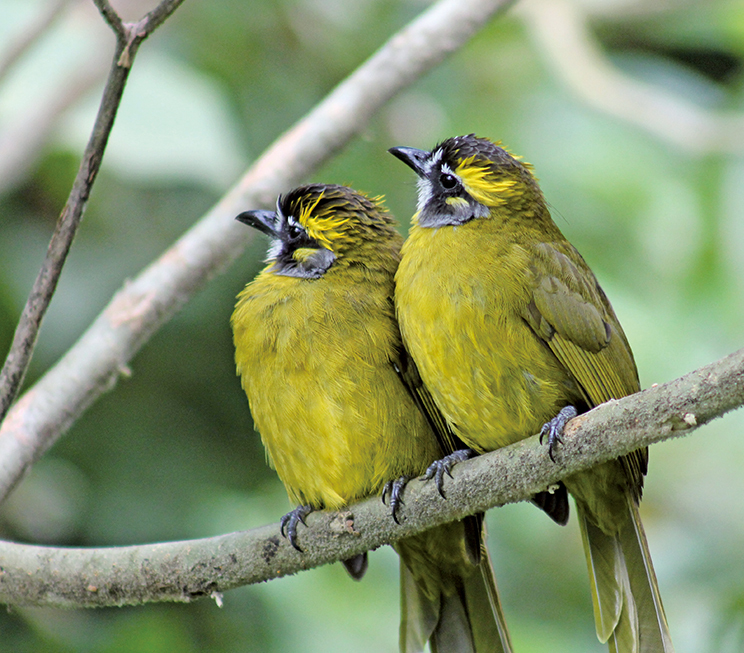 Join our resident naturalist on an adventurous and educational tour of our open aviaries. 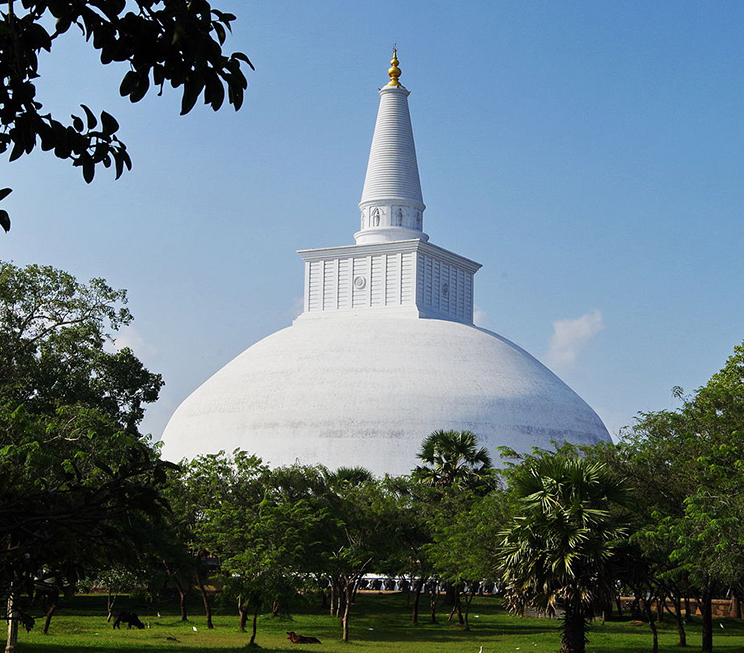 Visit our neighbourhood UNESCO World Heritage Site which is one of Sri Lanka’s best preserved temples. 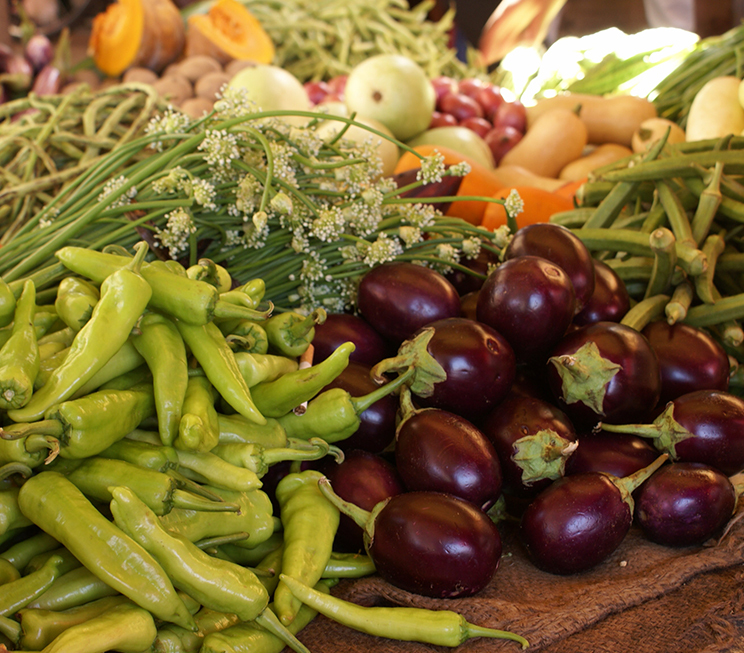 Pick up some local produce from the center of vegetable distribution in Sri Lanka. 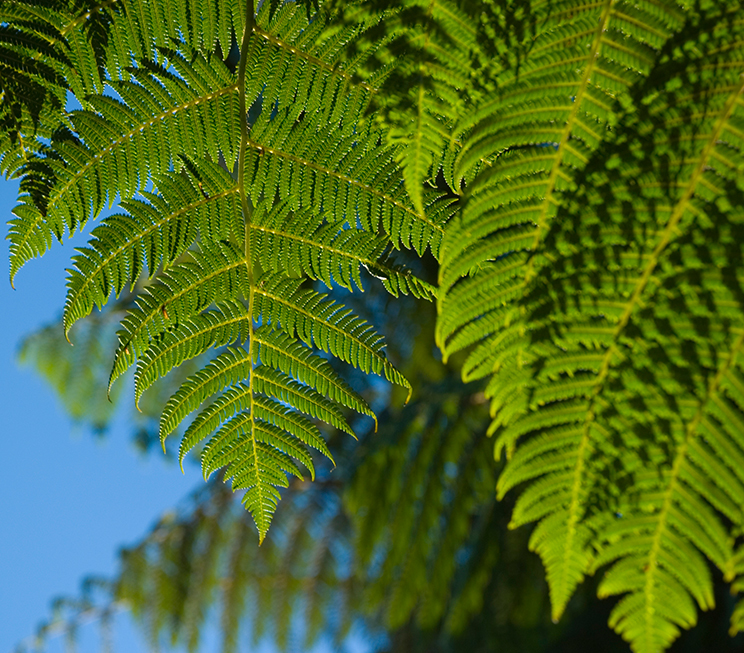 Venture out on lesser-known trails to regional hills among verdant landscapes. 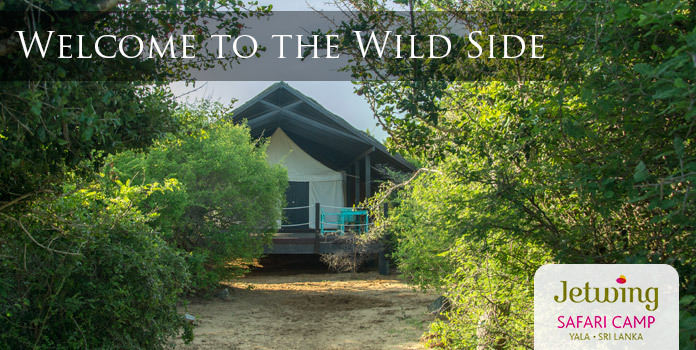 Roam world-famous wildlife reserves renowned for their gatherings of hundreds of elephants. 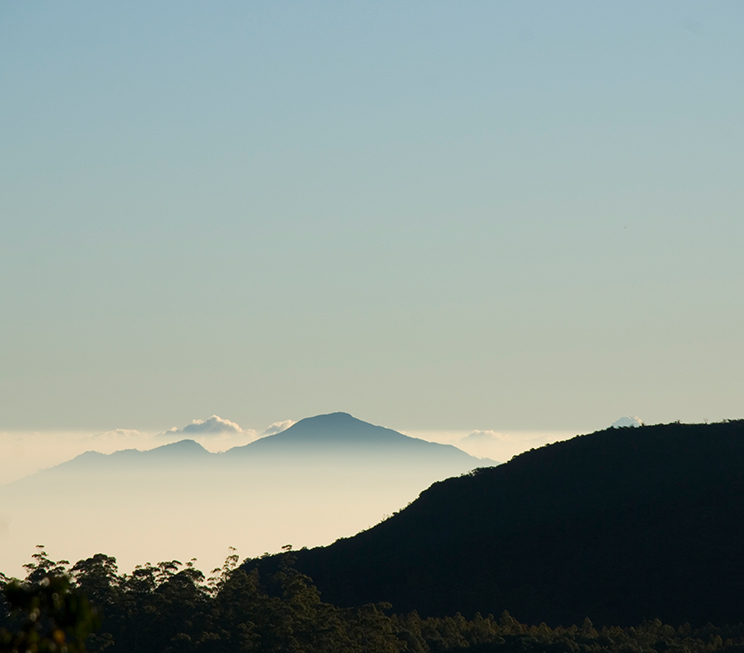 Step into the highland plateaus and montane evergreen forests of Sri Lanka. 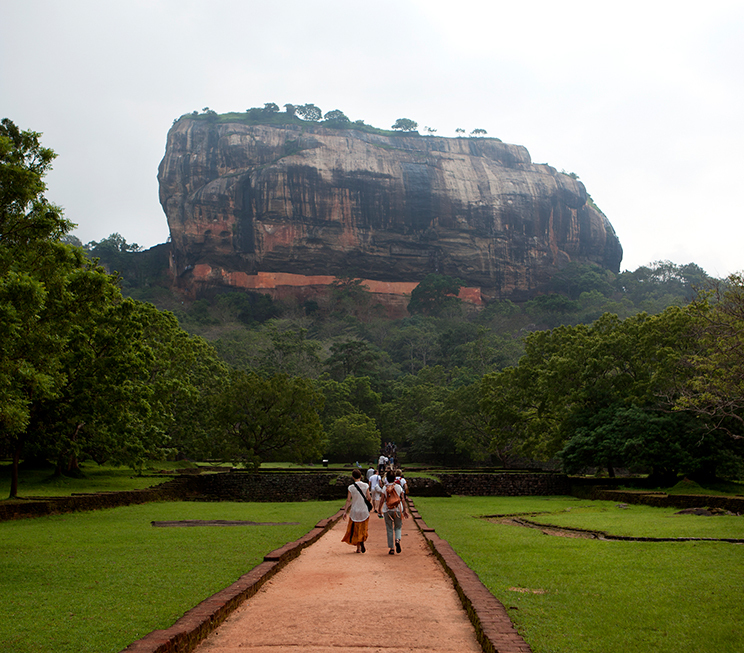 Scale the overlooked neighbour of the Sigiriya Rock Fortress, complete with its own history and repute. 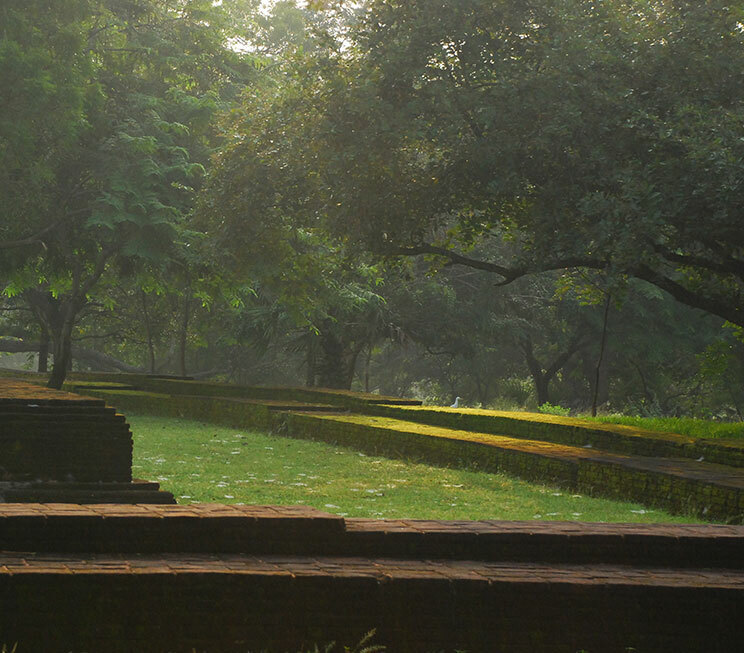 Explore an ancient kingdom with preserved ruins that form a UNESCO World Heritage Site. Hike through a forest of old ironwood trees to the largest rose quartz mountain range in South Asia. Climb an ancient fortress in a UNESCO World Heritage Site, often considered a forgotten wonder of the world. Discover the regional surroundings of our historic hinterlands by foot or by bicycle.